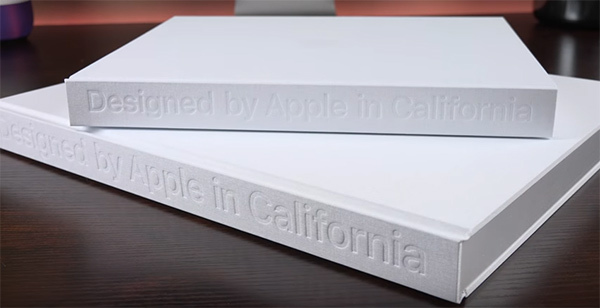 Apple has today made its $300 “Designed by Apple in California” book available for purchase in a whole host of new countries following its limited release late last year. Apple fans in the following countries can now pick up the hugely impressive, if a little costly, ode to Apple design: Canada, Brazil, Singapore, New Zealand, Italy, Netherlands, Sweden, Spain, and Norway and Ireland. 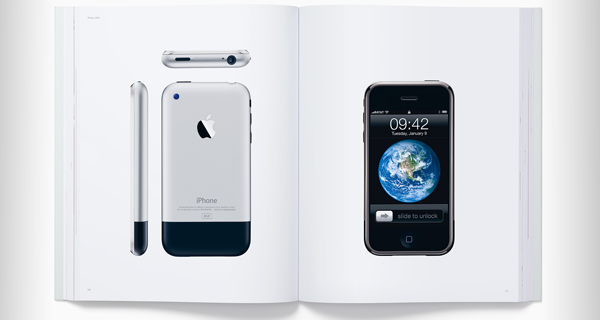 Weighing in at 300-pages, filled with 450 photos, protected by a hardback linen cover, and available in two different sizes, perfect for those with both large or small coffee tables, the book is the kind of thing every huge Apple fan will want in their collection, no matter the price. That price is steep, though – $200 for the smaller book, $300 for the larger. You won’t want the kids thumbing through this on a lazy Sunday morning, that’s for sure. Still, listening to Apple, it’s worth every penny. Based on that, I think I might have to buy two, one in each size. Or maybe two in each size, just to be sure. The book, like Apple’s other official offerings, is available for purchase over at the company’s online store and select Apple retail stores. $300, blimey! For a book with pretty pictures. Apple doesn’t mess around when it comes to pricing.